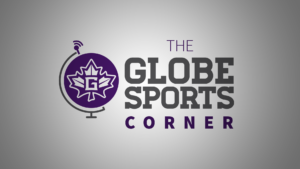 On this episode of the Globe Sports Corner, hosted by Ben Cotton, we take a look at Carter Boos, a four year member of the Goshen College men’s basketball team. He looks back at his career and gives advice to the rest of his team and future players for Goshen. William Troyer talks with Jon Tropf, head men’s basketball coach for the Maple Leafs, about their remaining four games in their conference schedule after defeating Indiana Wesleyan, ranked number one in the country, at home. 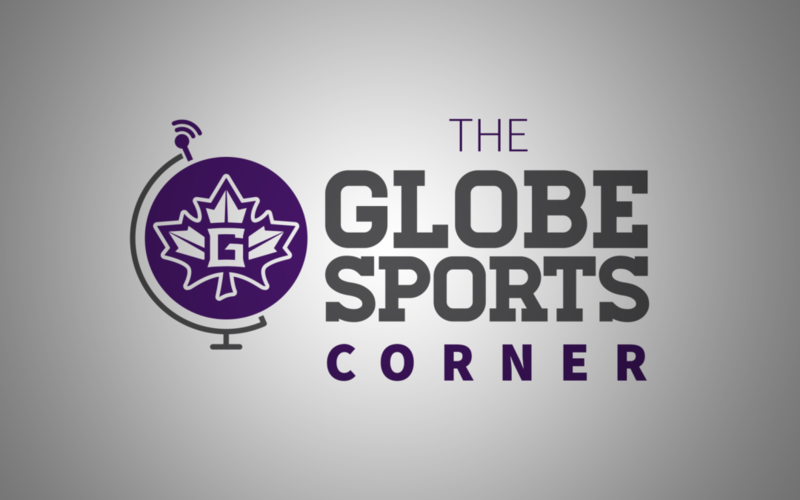 Finally, Demarkus Stuckey, senior guard for the Goshen College men’s basketball team, comes to the studio to talk about hitting the game winning shot against Indiana Wesleyan and what the team needs to do in order to get into the conference tournament.